Today is National Almond Day! 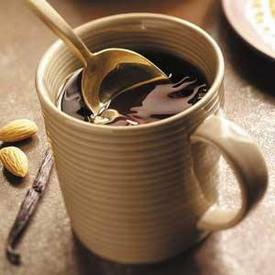 What can go wrong with coffee, vanilla and almond? Nothing! This was excellent! I loved the mild vanilla almond flavor. You have to try this!